How strong are their relationships with supervisors and colleagues? 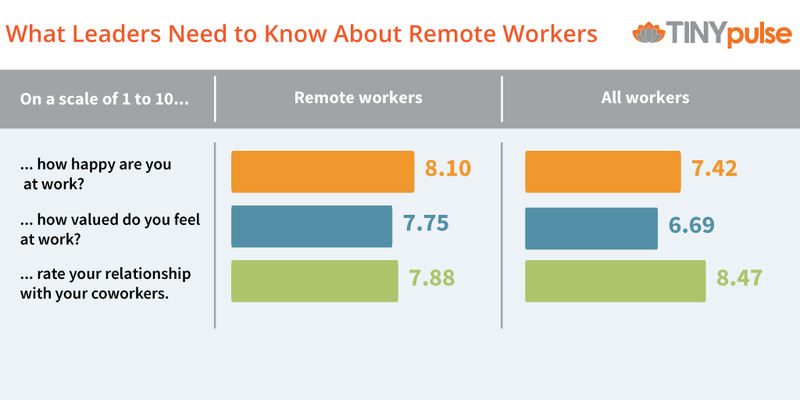 27% of remote workers say they have experienced a work-related problem because they weren’t in the same place as their team. We need to take measures to mitigate these issues.